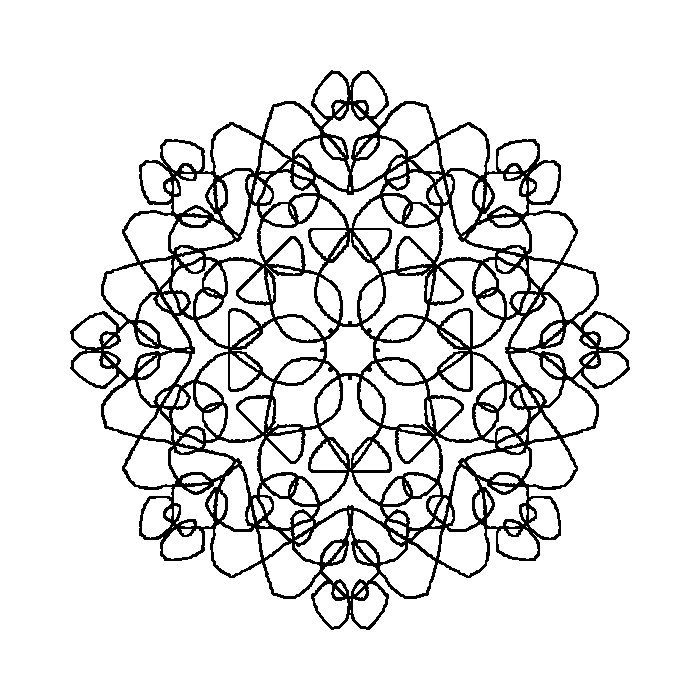 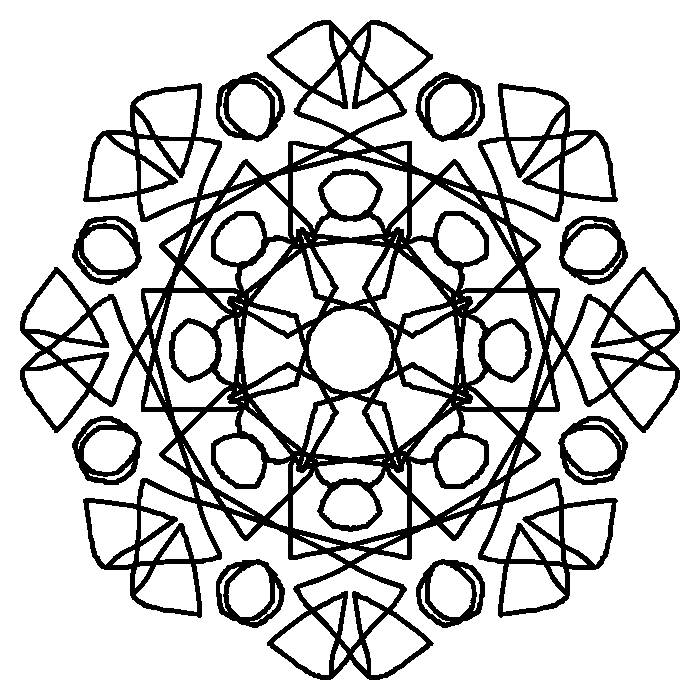 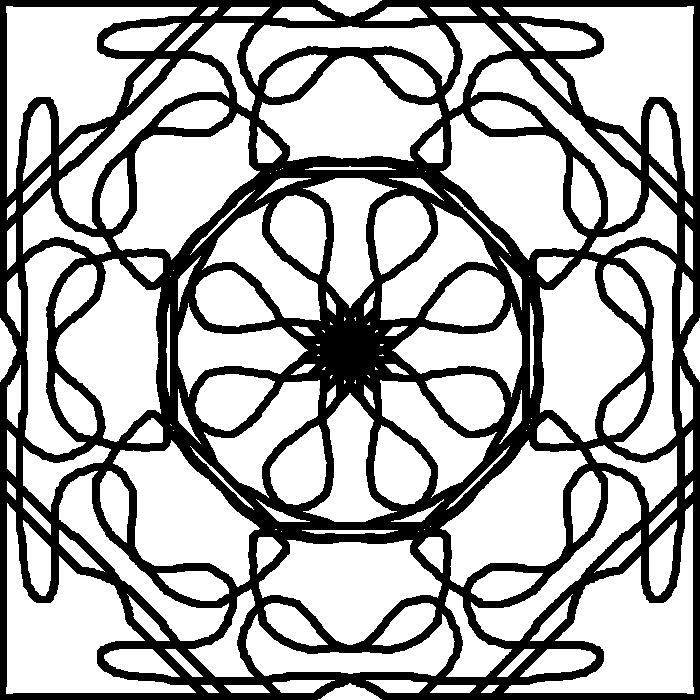 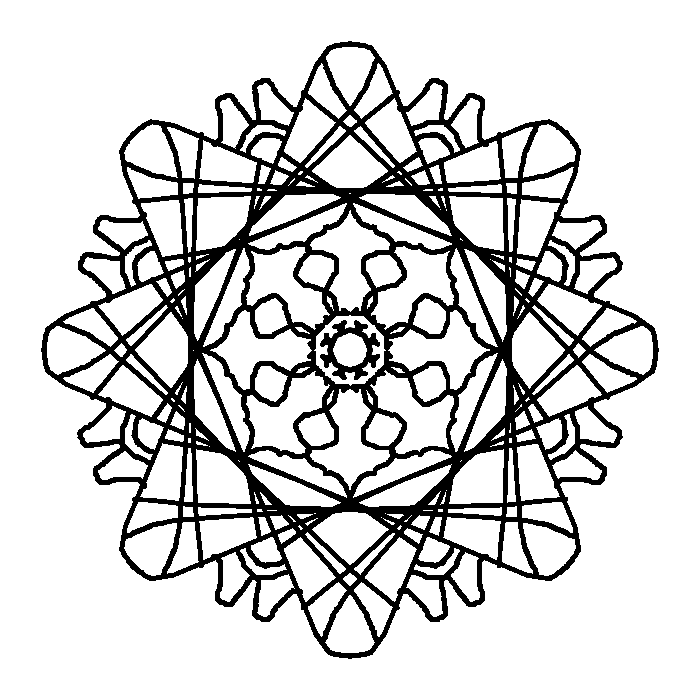 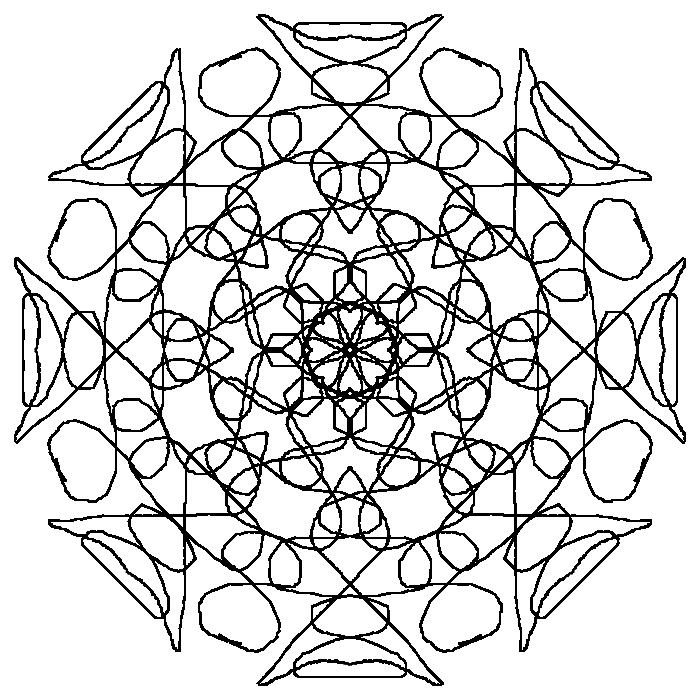 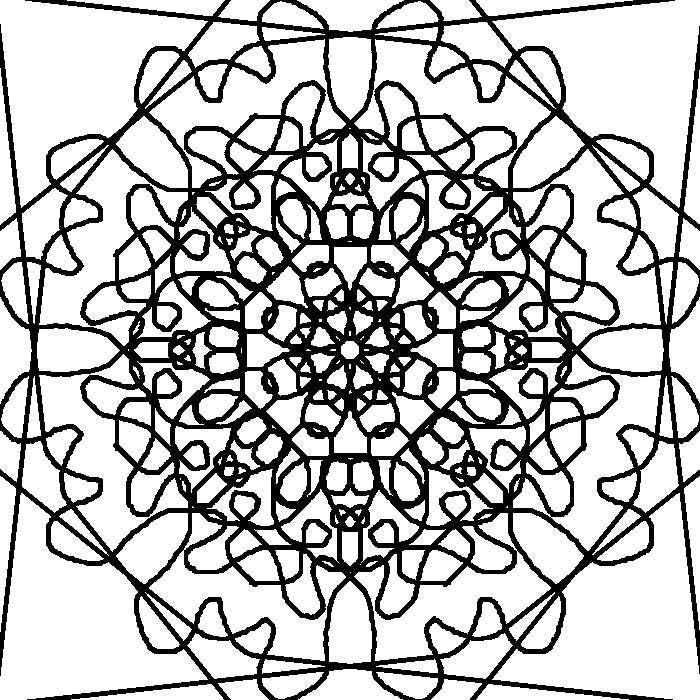 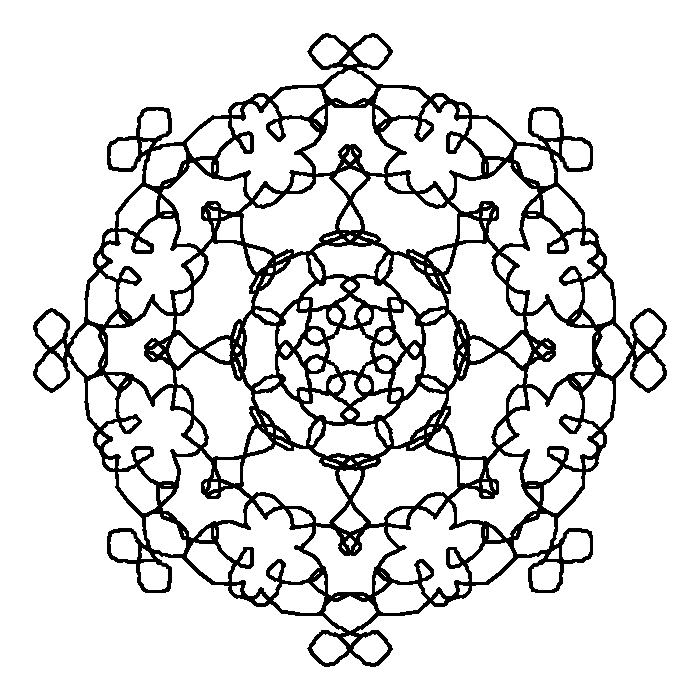 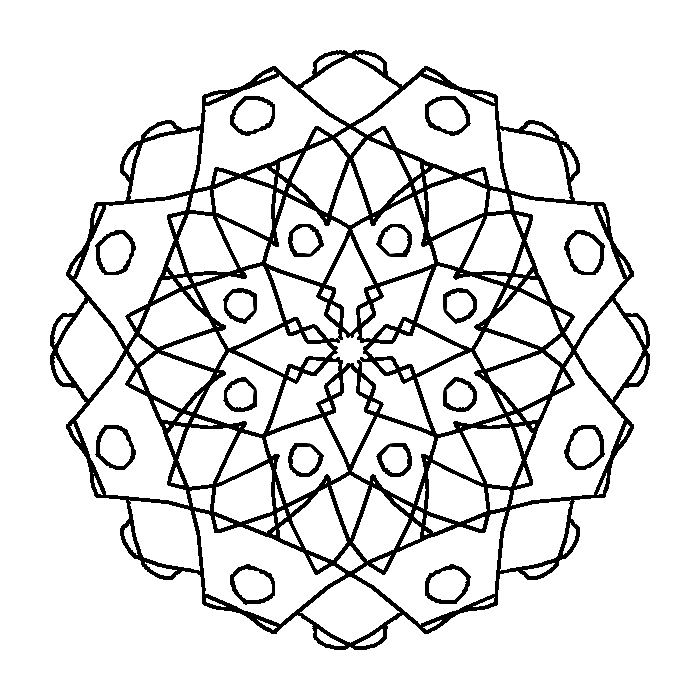 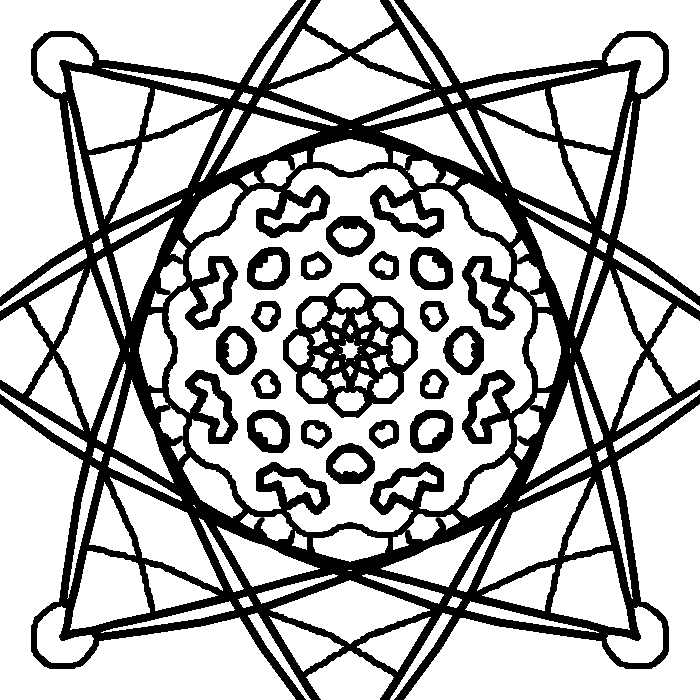 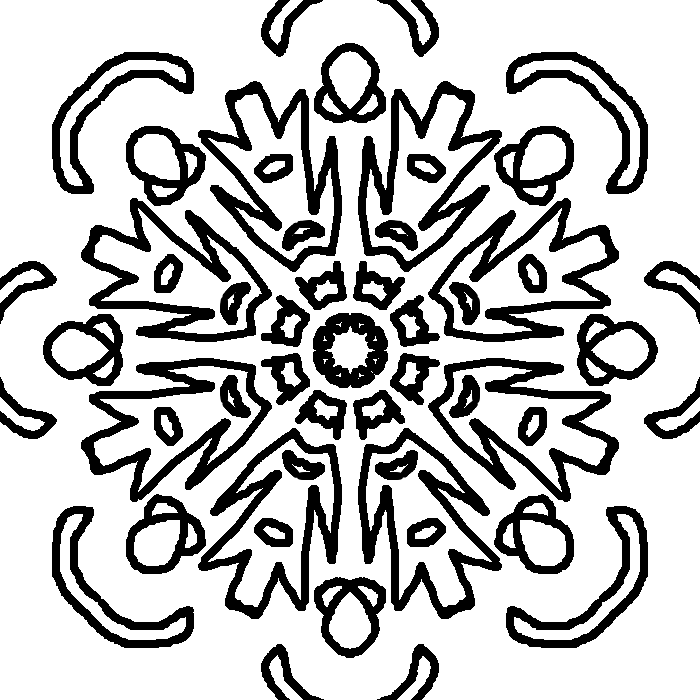 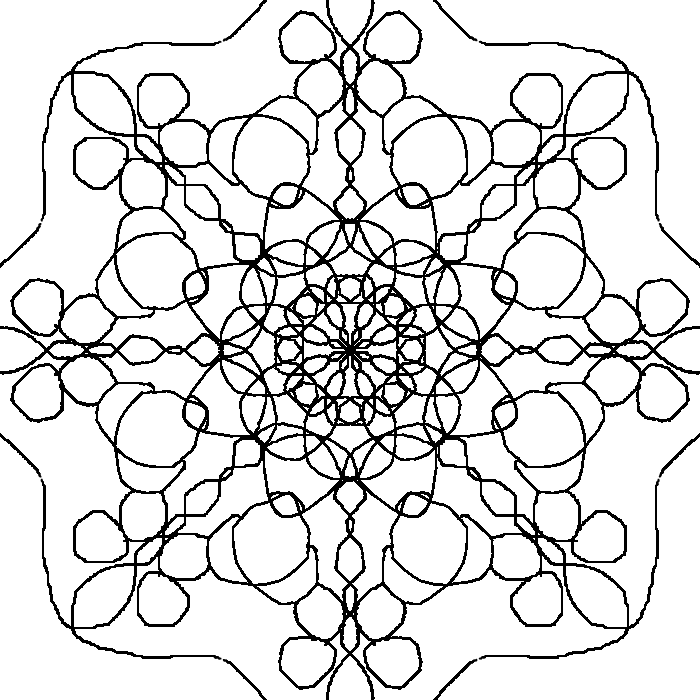 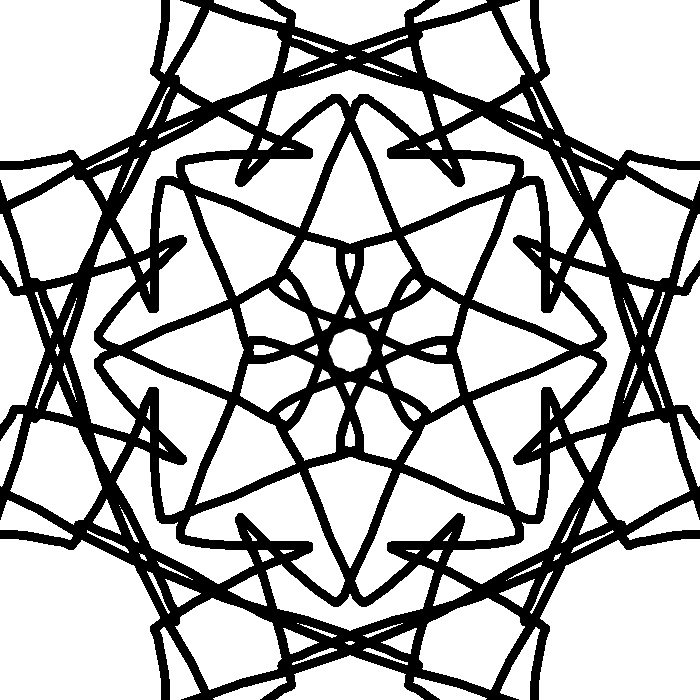 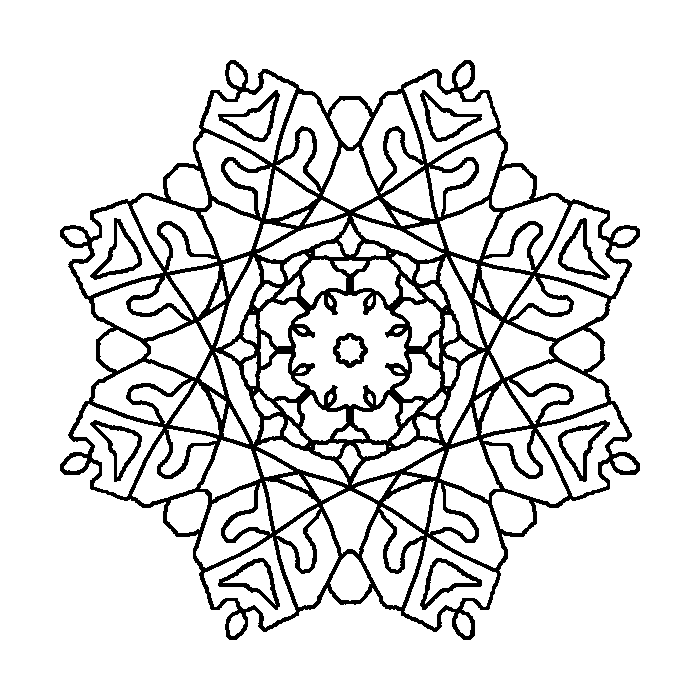 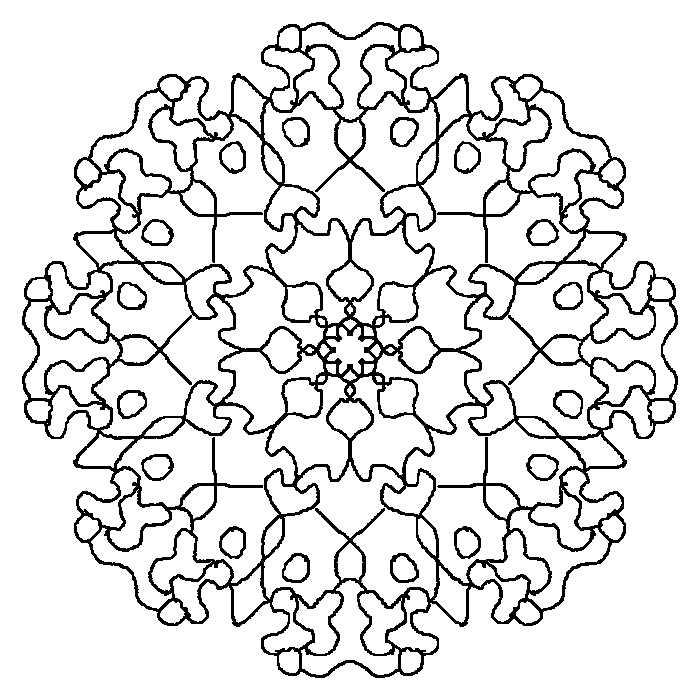 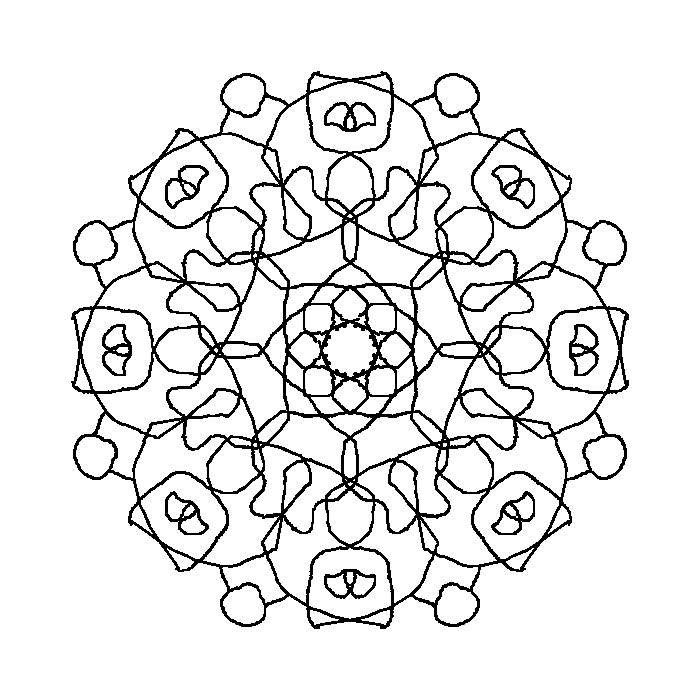 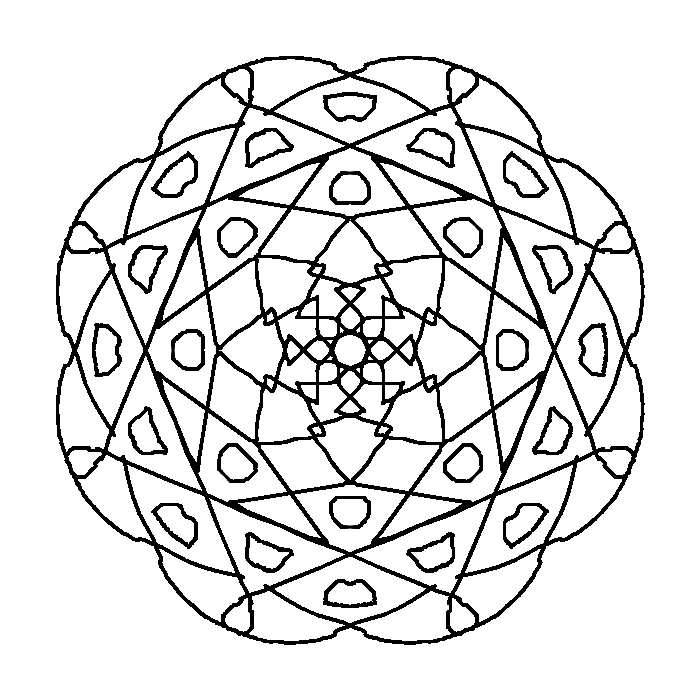 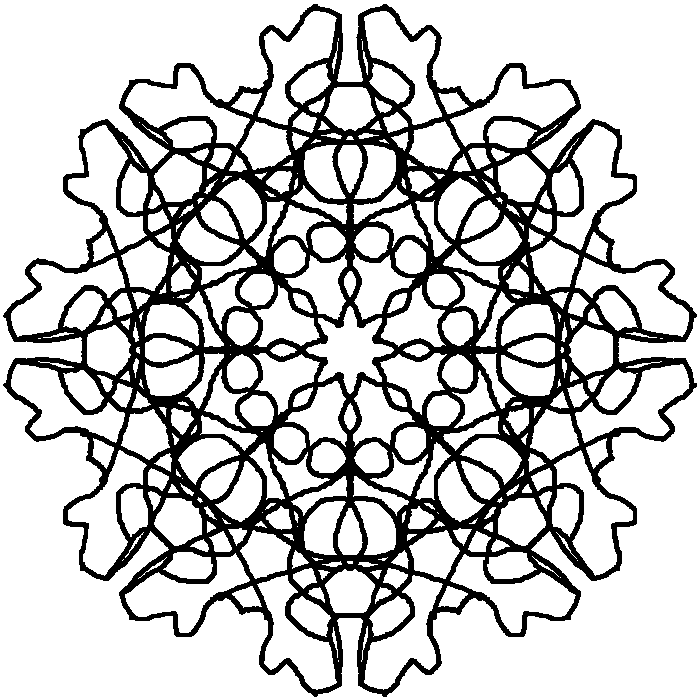 Use these free mandalas to help you be peaceful and calm. 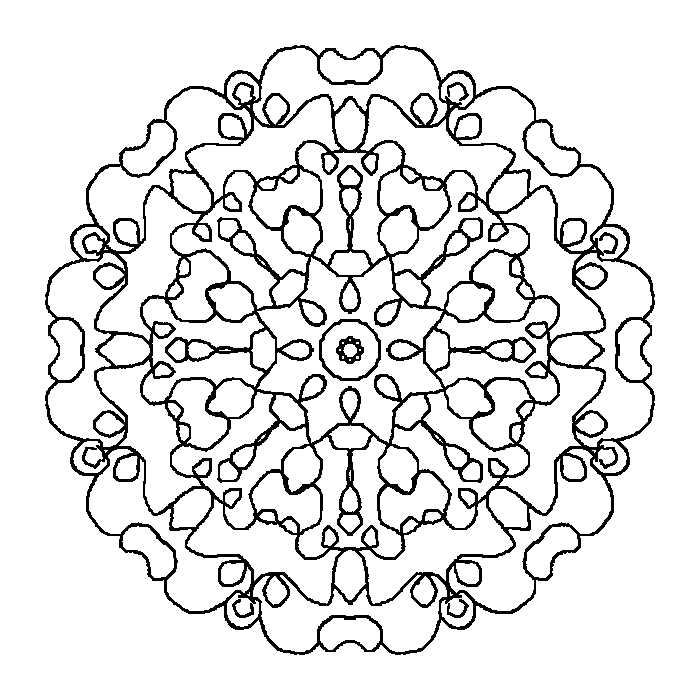 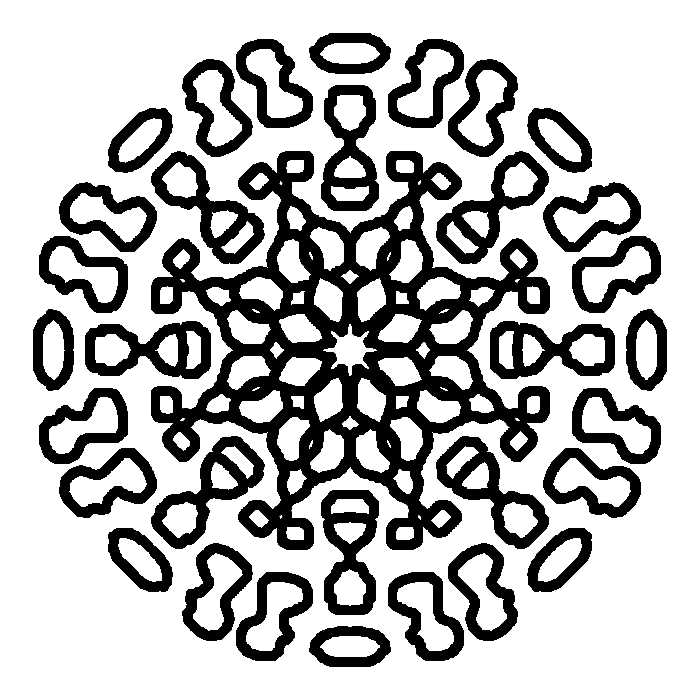 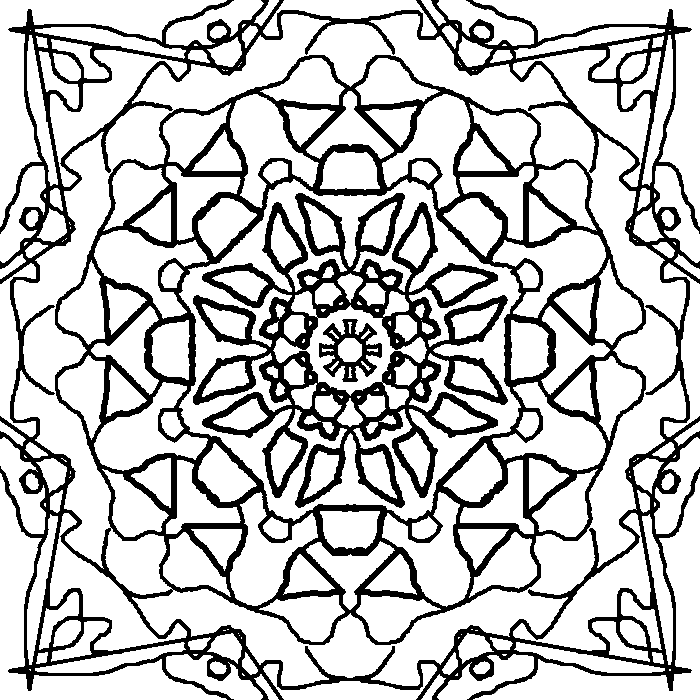 Print and color these as a mindful activity or just use these for fun. 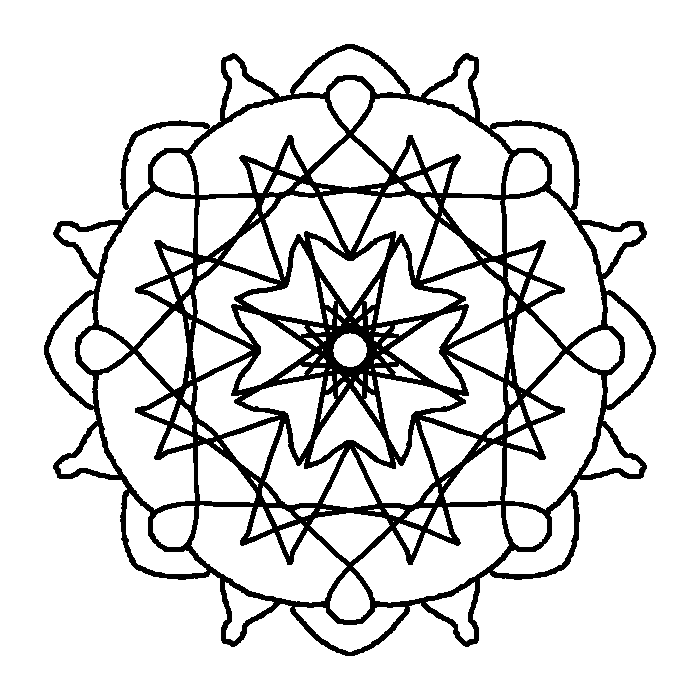 While clients color mandalas have a discussion about any topic. 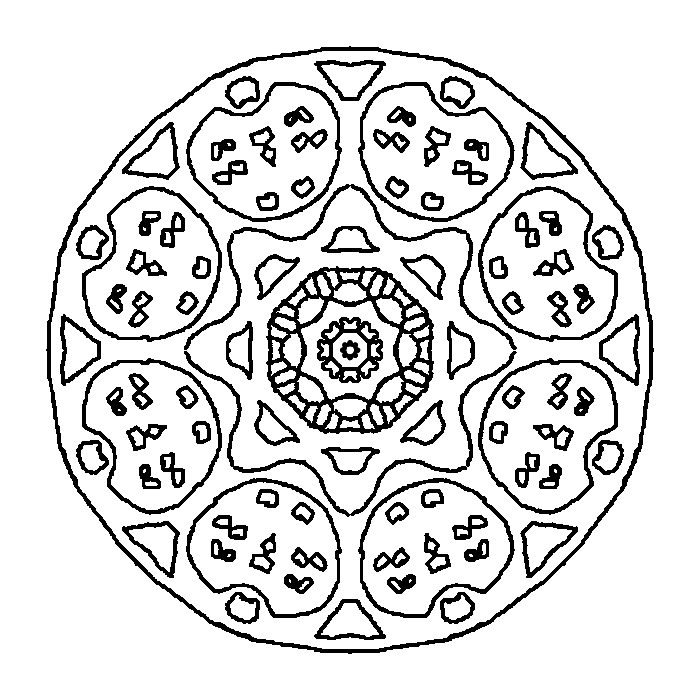 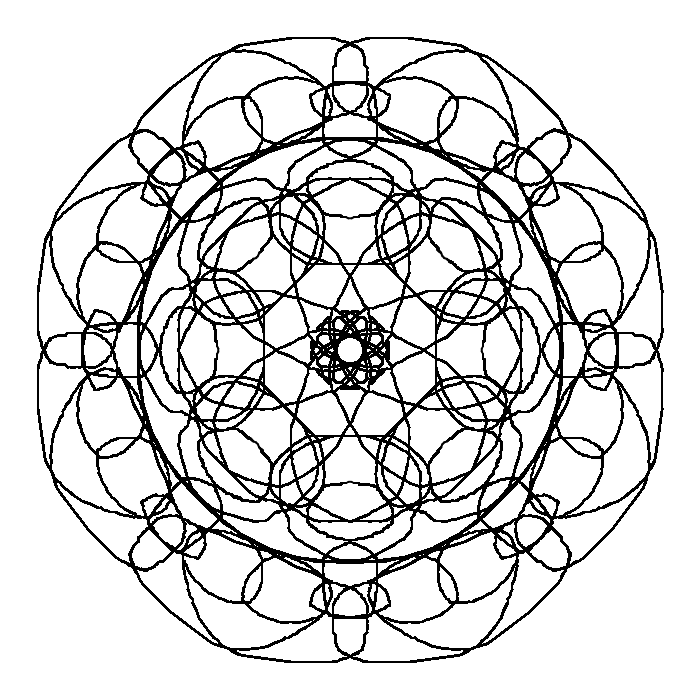 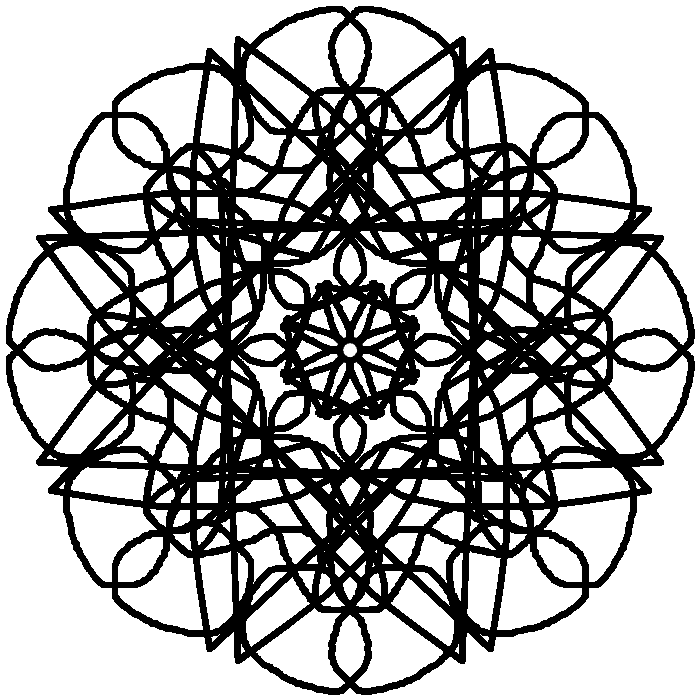 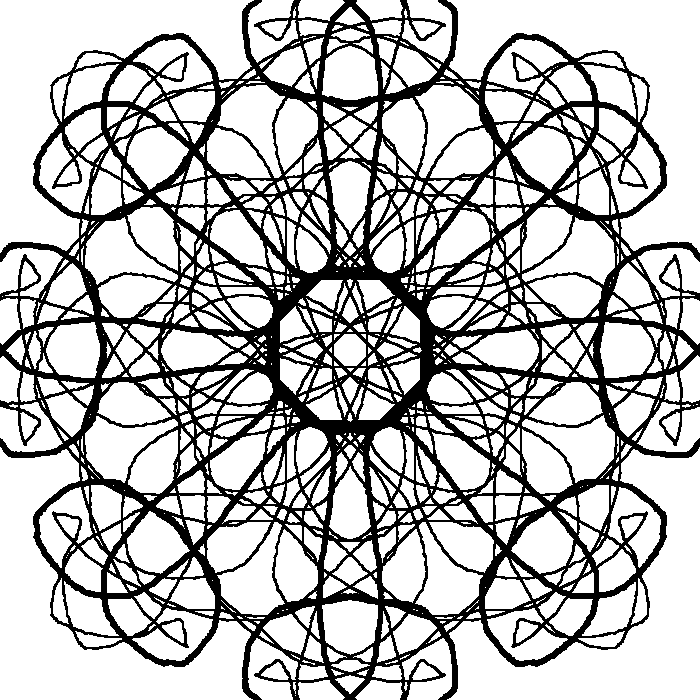 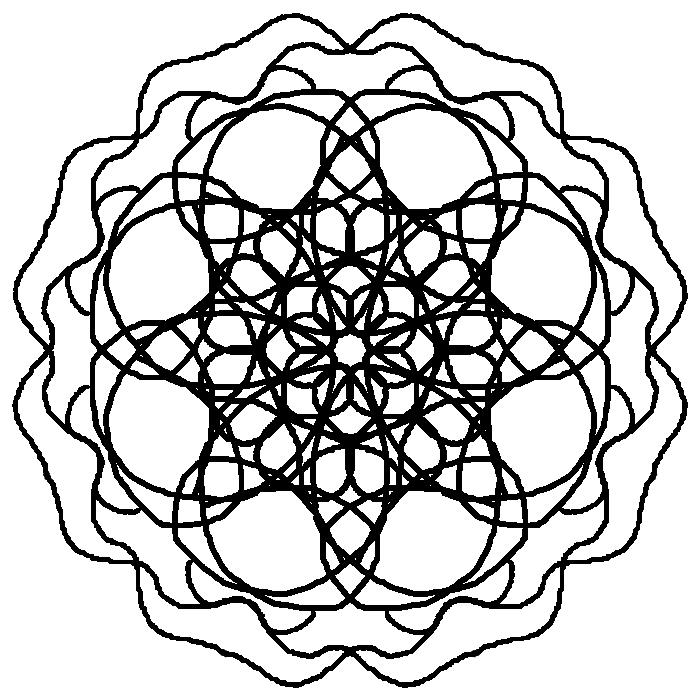 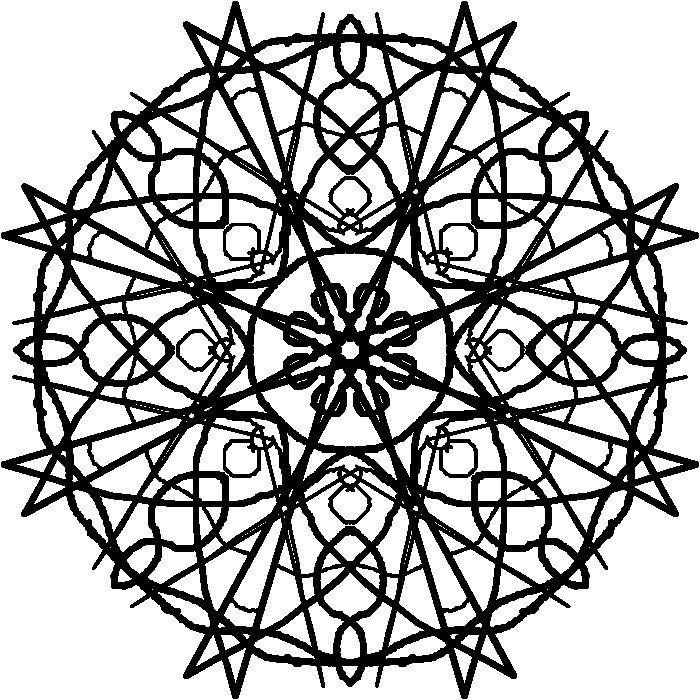 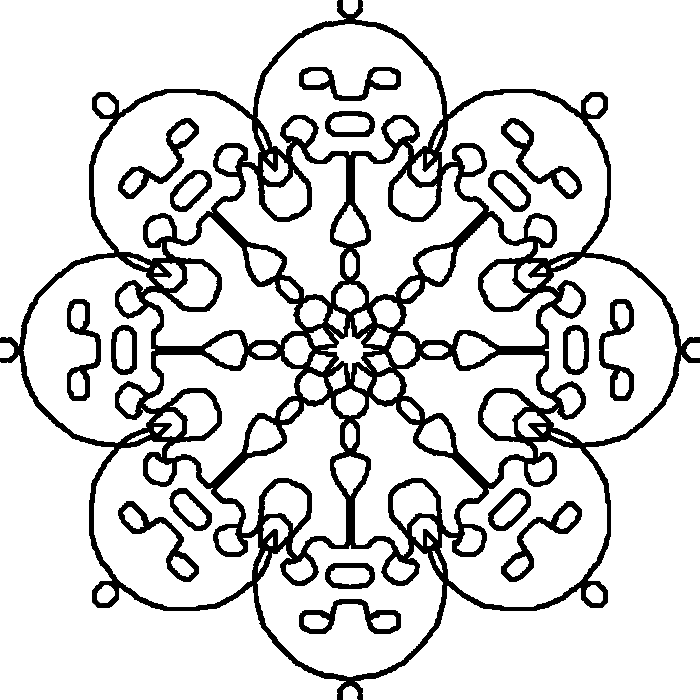 Mandalas can be used to pull clients to the present moment when things get too heavy.